Legal & General America (LGA), a top ten U.S. life insurer, today announced the appointment of Karan Martin as Senior Vice President and Chief Operating Officer of its insurance division. Martin has been a key contributor to Legal & General in the UK, and most recently, has been serving as Chief Operating Officer, UK Protection & Strategy Director. In her new role, Martin will help LGA to achieve its ambitious growth goals by leading operational transformation and delivering service excellence across the business. She will form part of the senior US leadership team reporting directly to Mark Holweger, President and CEO of the insurance division. Martin’s official start date will be January 2019. I am very much looking forward to joining the US team to continue the development of our customer operations and supporting the growth of the business. 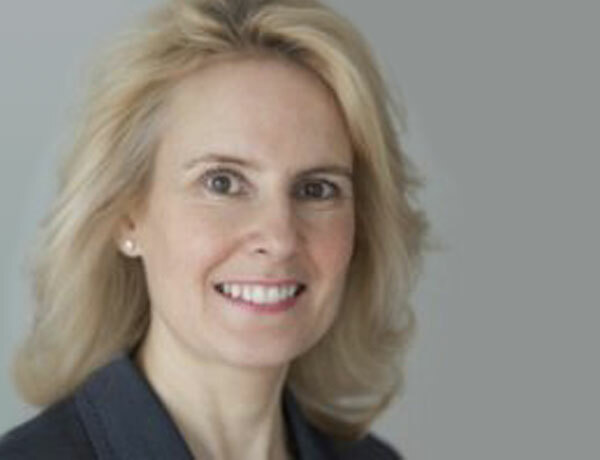 Martin’s focus in the UK has been on “doing the right thing, in the right way, for our distribution partners, customers, and colleagues.” She has delivered extensive process improvements including robotics automation and market-leading customer service capabilities. Martin will bring many of those innovative ideas to LGA; supporting the US team in its development and growth aspirations alongside its brokerage distribution partners. “We are pleased to welcome Karan to our team at LGA and are looking forward to leveraging her expertise when it comes to simplifying the insurance process for our distribution partners and customers,” Holweger said. Prior to joining Legal & General in 2011, Martin worked for Telefonica O2 in various customer service leadership roles. Earlier in her career, she worked for British Gas, Xerox and iDesk.